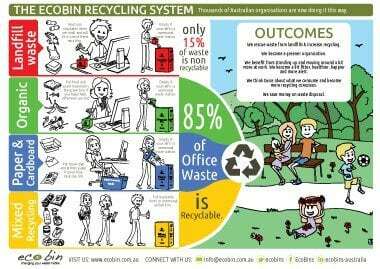 ecobin-illustrated-explainer-01-09-2015 Over the years we’ve noticed that while many organisations adapt quickly and easily to their EcoBin Recycling Systems, there are a few that struggle to make the best use of their bins. 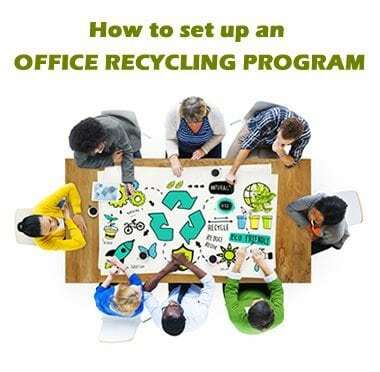 Many find that their staff welcome their new office recycling systems, but a few experience resistance. 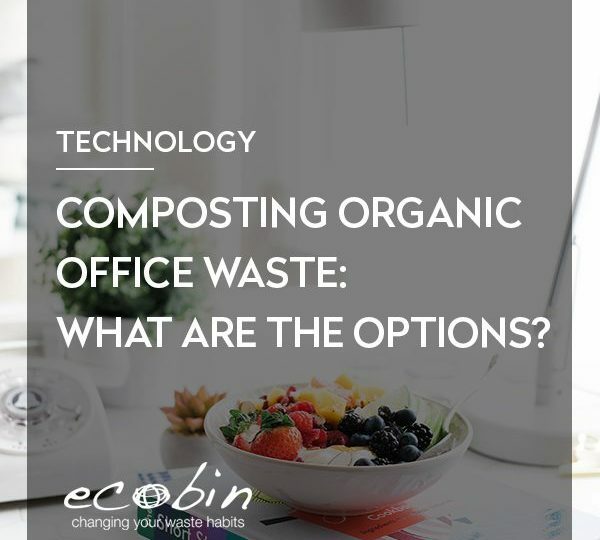 On investigation we found that those with the most successful recycling programs had made a concerted effort to let staff now about their new bins in advance. They made sure everyone knew how to use them properly and explained the benefits of doing so. 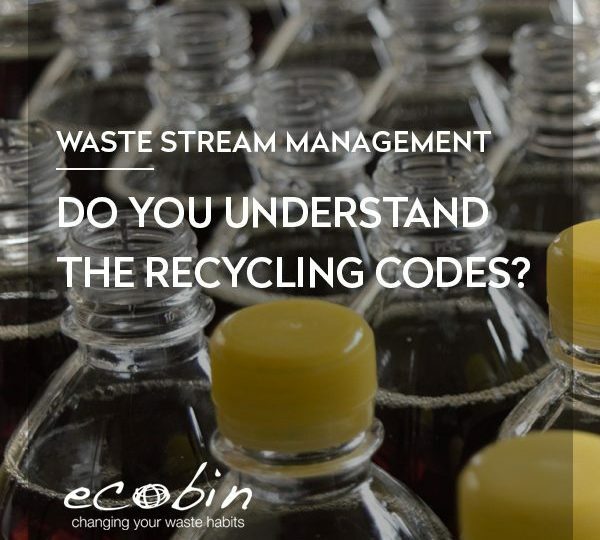 To make it easier for all our customers to explain the whys and hows of using EcoBins we’ve put together a double sided leaflet. One side is an infographic that explains the different waste streams and colour coded bins. The other side explains goes into a bit more detail about the mini desktop cubes.